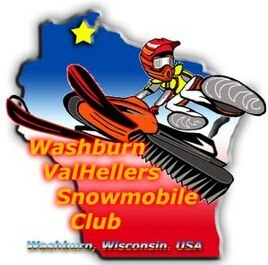 Washburn ValHellers is a non-profit club comprised of volunteers dedicated to the sport of snowmobiling. 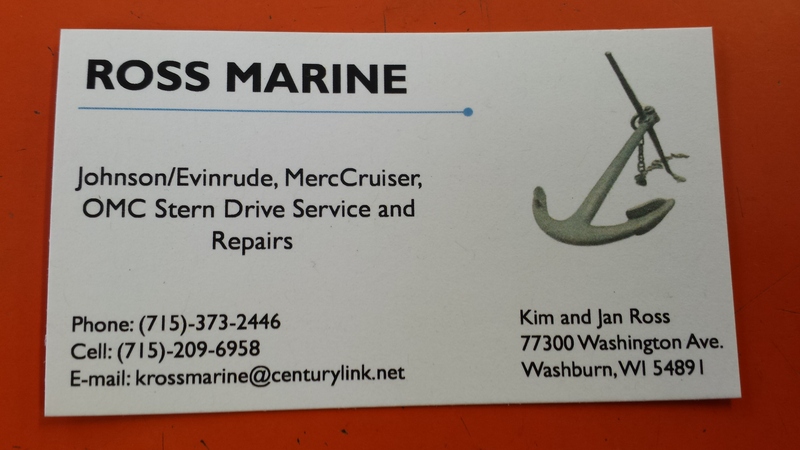 Our mission is to maintain and promote the great sport of snowmobiling in and around the Washburn, Wisconsin area. We hope you find our site informative & enjoyable. Our annual fundraiser! We did not include a poker run this year...just getting too hard to organize. Hoping if you are out riding or just want a nice night out, you can stop and support your local club! We will have a $500 raffle, door prizes, music, great Pine Creek food and a meat raffle. Meetings are on the second Wednesday of the month September through April. Locations vary. Meetings start at 6:00 pm. Everyone is welcome!. NEXT CLUB MEETING will be Wednesday, January 10th at Sparky's, Washburn, starting at 6pm. The Bayfield County Snowmobile Alliance is the official “organization” of all the local snowmobile clubs in Bayfield County. They are a non-profit organization that is governed by a Board of Directors comprised of club members throughout the County. 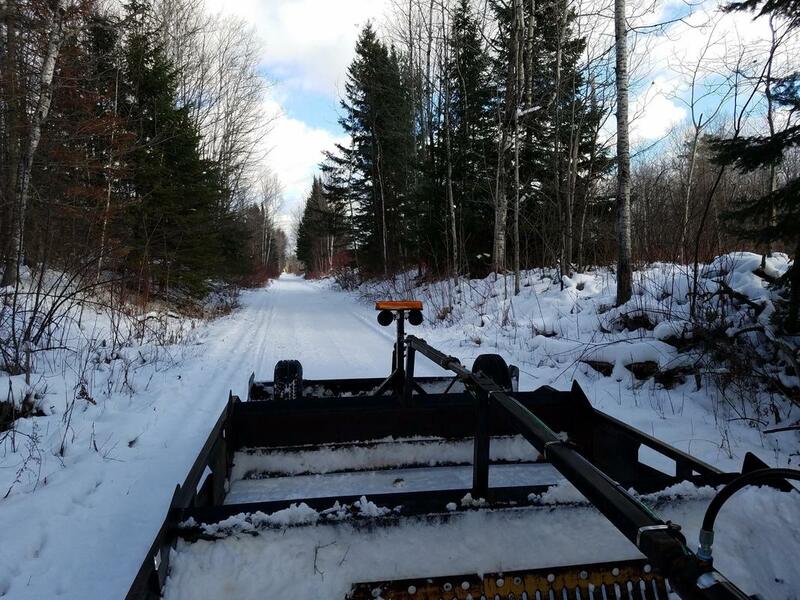 They hold monthly meetings and are responsible for purchasing and maintaining the grooming equipment for the County trail system. They operate on a budget that comes from snowmobile registration dollars in the state plus other funding from area businesses and Club fundraisers. The Alliance is responsible for making final decisions on trails in the County, whether it is for building new trails, relocating trails or repairing existing trails. They work closely with the local Clubs to keep the trail systems open and well maintained. The ValHellers, like other local Clubs, maintains a section of local trails around their respective communities. Although we don’t groom, we maintain relationships with landowners, we brush and clear the trails and put up signs. We also work closely with the Alliance on larger issues such as culverts, gravel, etc. Are you interested in becoming a member of our Club? It's easy! Click here to go to our Member Information page. Check back for updated trail information. Winter is coming! Pick up your Bayfield County Snowmobile Trail map at Leino's Gas and Goods, downtown Washburn or click here. We wanted to share the good news with all business owners in Washburn that our club has secured its own trail groomer for this upcoming season! 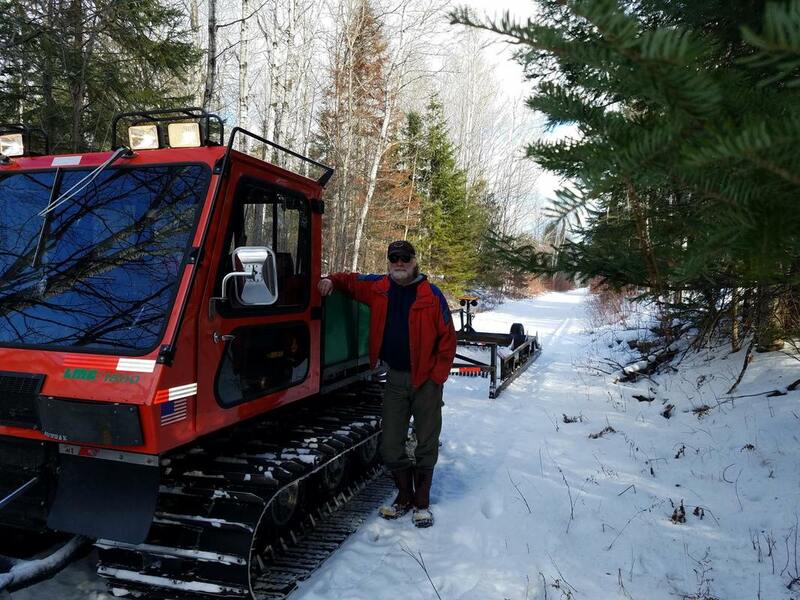 This groomer will be housed, serviced and fueled right in Washburn and will be grooming Trail #13 in and out of Washburn 2-3 times per week based on conditions. This is a huge change as in past years our local trail was groomed by a machine located outside of the community. 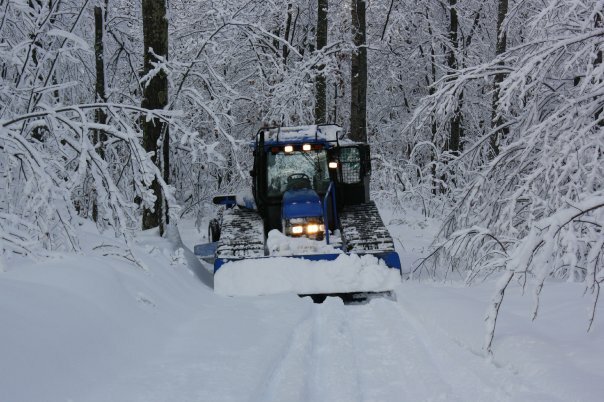 If our snow cooperates, we expect this to drastically improve the trail conditions for riders to and from the City which means better snowmobile traffic to our business community. Hats Off to Our Landowners! Equally as important as our sponsors, we would be nothing if not for our local landowners that allow us access to their property in order to offer some of the best trails in Bayfield County! 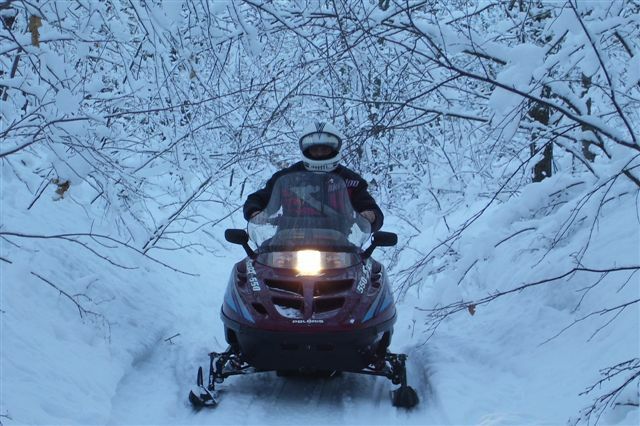 An annual Wisconsin snowmobile trail pass is required to operate on all public snowmobile trails for snowmobiles currently registered in Wisconsin. Please note that all Wisconsin snowmobile trail passes, including those ordered at agent locations, are delivered by US Mail. A $10 discounted annual Wisconsin trail pass is available to owners of snowmobiles who currently belong to a Wisconsin snowmobile club affiliated with the Association of Wisconsin Snowmobile Clubs (AWSC). Passes may be ordered through the AWSC website (https://www.awsc.org). A discounted pass is available for each Wisconsin-registered snowmobile. The annual Wisconsin trail pass is $30 for owners of snowmobiles who are NOT MEMBERS of a snowmobile club affiliated with the AWSC. This pass may be ordered online (go to dnr.wi.gov and keyword search “snowmobile trail pass”) or anywhere DNR licenses are sold. A temporary trail use receipt is issued at the time of online and in-person sales allowing you to operate legally on snowmobile trails. Carry the receipt with you until you receive your pass. Need to renew your registration too? You can also do that from dnr.wi.gov (keyword search “snowmobile registration”). NOTE: if your snowmobile registration expires June 30, 2018, please wait to renew until after April 1 to get the full three years of registration. If you cannot access the DNR web page, call the DNR Call Center at 1-888-WDNR-INFo (1-888-936-7463). We wish you safe travels. 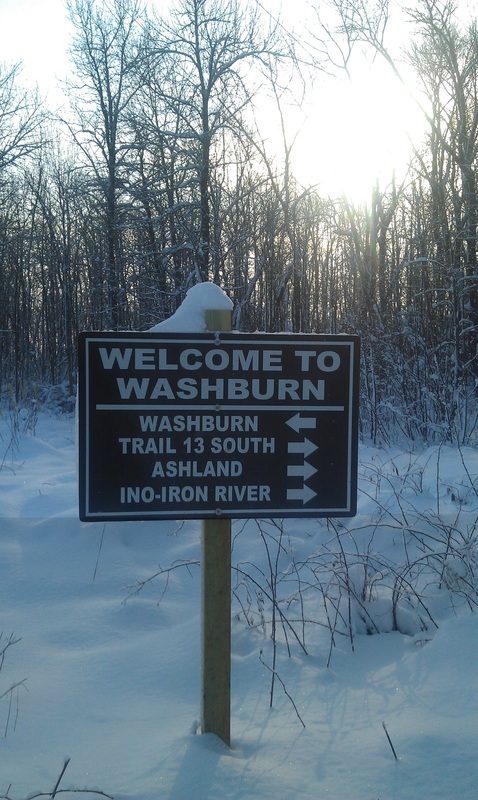 We were able to test out the new Washburn groomer & drag on a few local trails. Things worked great and with the freeze down and more snow coming, this will provide us a fantastic base! Zero alcohol keeps you safe on the trail. Drinking alcohol before snowmobiling or during your ride slows your reactions, impairs your judgment, and is a leading contributor to snowmobiling deaths. Last winter, alcohol was involved in 70 percent of the 23 snowmobiling fatalities. Join DNR in the international zero alcohol campaign that urges every snowmobiler to take personal responsibility for reducing alcohol-related crashes. Wisconsin conservation wardens will be handing out zero alcohol stickers to snowmobilers and asking you to display it. Wisconsin's recreation safety specialists recommend you take these other precautions to stay safe on the trails this winter: Slow down. Speed is a contributing factor in nearly all fatal snowmobiling accidents. Drivers should proceed at a pace that will allow ample reaction time for any situation. Drive at moderate speeds, and drive defensively, especially after sunset. Carry a first-aid kit and dress appropriately, Your first-aid kit should include a flashlight, knife, compass, map, and waterproof matches. Always wear a helmet with goggles or a face shield to prevent injuries from twigs and flying debris. Wear layers of water-repellent clothing and make sure you have no loose ends that might catch in the machine or tangle in equipment. Avoid traveling across bodies of water when uncertain of ice thickness or water currents. Rapidly changing weather and moving water in streams and lake inlets also affect the thickness and strength of ice on lakes and ponds. Snow cover can act as a blanket and prevents thick strong ice from forming. Stay on marked trails or, where allowed, on the right shoulder of the road. Be alert for fences, tree stumps and stretched wire that may be concealed by snow. Never travel alone. Most snowmobile accidents result in personal injury. The most dangerous situations occur when a person is injured and alone. If you must travel alone, tell someone your destination, planned route, and when you will return.